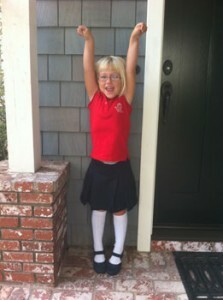 On Friday, January 14, 2011, five year-old Madeleine James was in school, enjoying her kindergarten lessons at St. Anne School in Laguna Niguel, California, and playing on the playground with all of her friends. Two days later, on Sunday morning, January 16th, we were told Maddie was going to die. 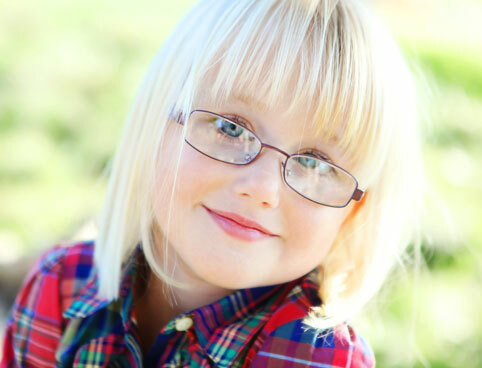 Doctors diagnosed Maddie with a malignant, inoperable brain tumor known as Diffuse Intrinsic Pontine Glioma, or DIPG. Located on the brain stem where the spinal cord meets the brain, it is the most feared pediatric brain tumor. There is no cure, and, after nearly a century of study, modern medicine has only been able to stretch life expectancy after diagnosis a matter of weeks. On March 13, 2011, only fifty-seven days after her diagnosis, Maddie passed away peacefully in her sleep with us at her side. But Maddie’s smile never dimmed, and her spirit expanded to energize an entire community. While still in the hospital after Maddie’s diagnosis, we reached two decisions. 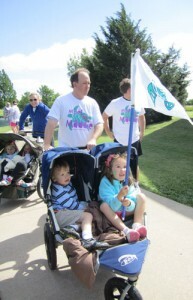 First, we would make sure the precious time we had left with Maddie was lived to the fullest. Second, we would do something to properly honor our only child. 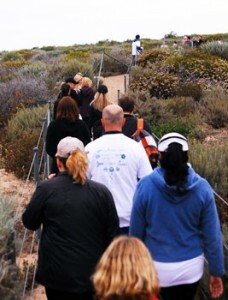 The Ocean Institute in Dana Point, California, was the first place that came to mind. 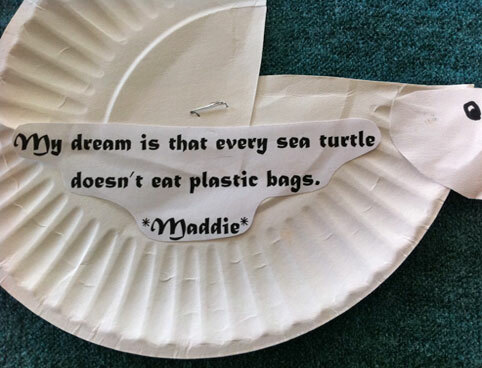 Maddie loved the sea and all its many amazing creatures and attended camp there in August 2010 as a Sea Squirt. She often spoke about her teachers and proclaimed that it was “the best place ever.” She saved every name tag from her time at camp. 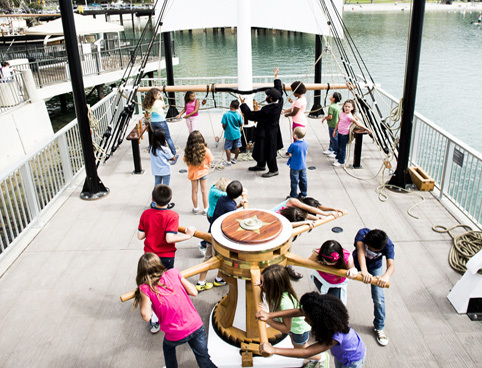 As one of the many miracles of that time, we learned the Ocean Institute was in the midst of an expansion, explained in detail here, centered on an educational center for children like Maddie who are fascinated by life under the waves and a much-needed dock expansion for the Institute’s historic ships. It needed $1 million to complete the project. 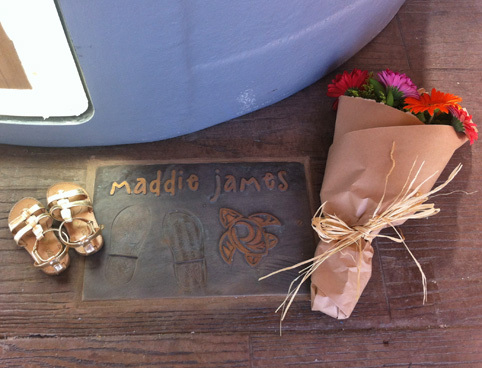 And, so, the Maddie James Foundation was born. 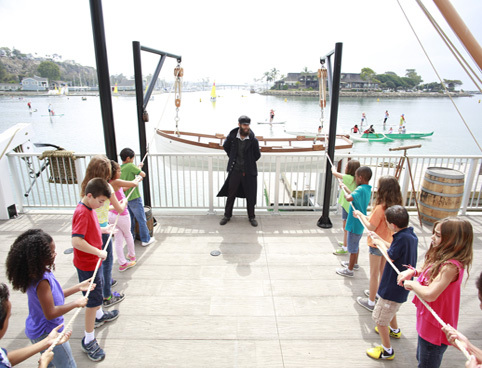 On February 23, 2011, the Foundation received its first donation. 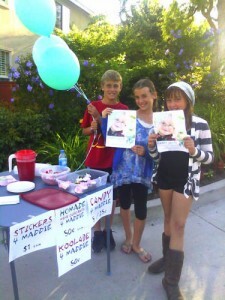 Less than three months later, on May 20, 2011, we reached our million dollar dream. The dream came true as a result of the tireless efforts and extraordinary generosity of thousands of people, many of whom only came to know Maddie after she became an angel. 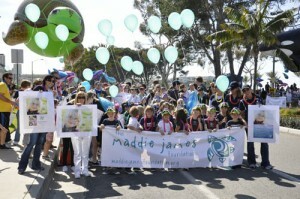 Maddie’s kindergarten class led scores of supporters in the annual Dana Point Festival of Whales Parade, chanting her name all the way. 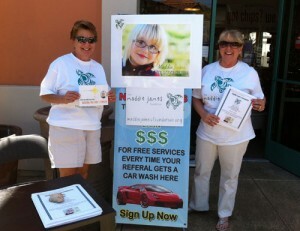 Business, schools and other non-profit charities around the country organized bake sales and charity jeans days and car washes and myriad other events. 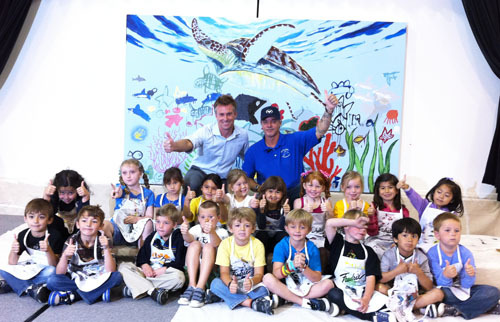 Famous artist Wyland educated the entire St. Anne community about the importance of Maddie’s dream to preserve the ocean and invited her kindergarten class to join him in painting a mural featuring a sea turtle named Maddie. 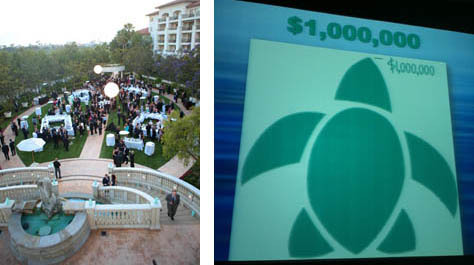 All of this fundraising culminated with the Reaching for the Sea Stars Gala held on May 20, 2011, at the St. Regis Resort in Dana Point, California and hosted by four exclusive area hotels, the St. Regis Resort, the Laguna Cliffs Marriott, the Montage Resort, and Ritz-Carlton Resort. 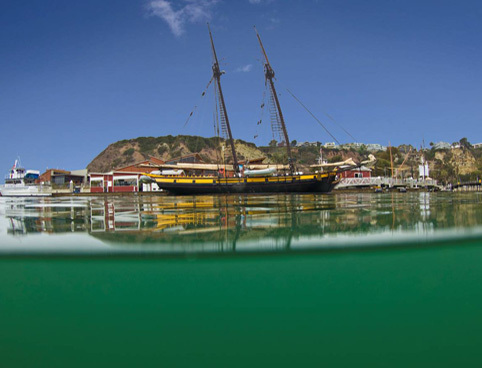 Through the unparalleled support of amazing sponsors and over 400 attendees and capped by the extraordinary generosity of the Dana Point Tourism Business Improvement District, we raised nearly $500,000 in one magical night and achieved our miracle. In total, nearly forty individual fundraising events took place and over 4,000 individual donations were received as an entire community rose up in support of an amazing little girl and her dream. The Foundation became a family. 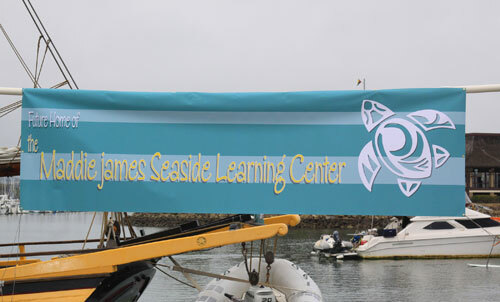 On June 11, 2011 – what would have been Maddie’s sixth birthday – The Maddie James Seaside Learning Center was officially dedicated. 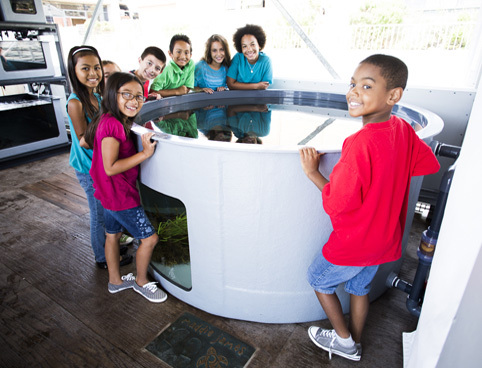 The MJSLC celebrated its grand opening on May 18, 2013 and since its opening, the Foundation supports the Ocean Institute directly to ensure Maddie’s legacy lives on through the more than 115,000 K-12 students and 8,000 teachers that visit annually. 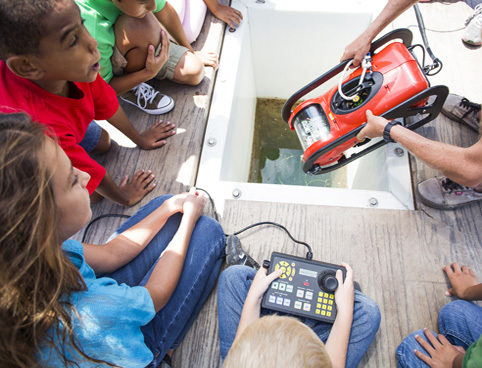 Using the ocean as its classroom, the Institute inspires children to learn by participating in one of 61 award-winning programs in hands-on marine science, environmental and ocean education and maritime history. 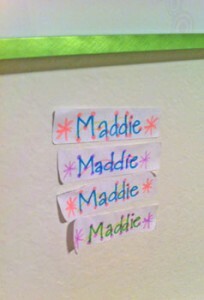 We look forward to welcoming you into Maddie’s family. 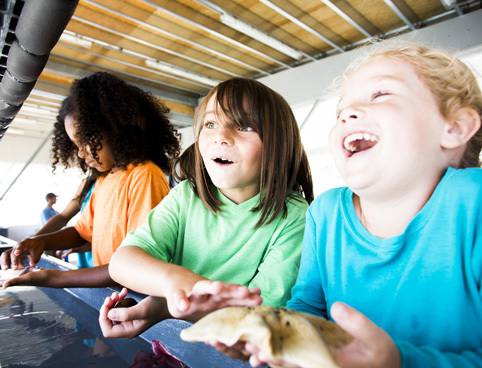 View all that the Maddie James Seaside Learning Center has to offer here.